Funeral services honoring Shirley’s life will be held on Friday, February 8, 2019 at 12:00 p.m. at Piasecki Althaus Funeral Home, 3720 39th Ave., Kenosha, WI. Interment will follow in All Saints Cemetery. A visitation for Shirley will be held at the funeral home on Friday from 10:00 a.m. until the time of the service. 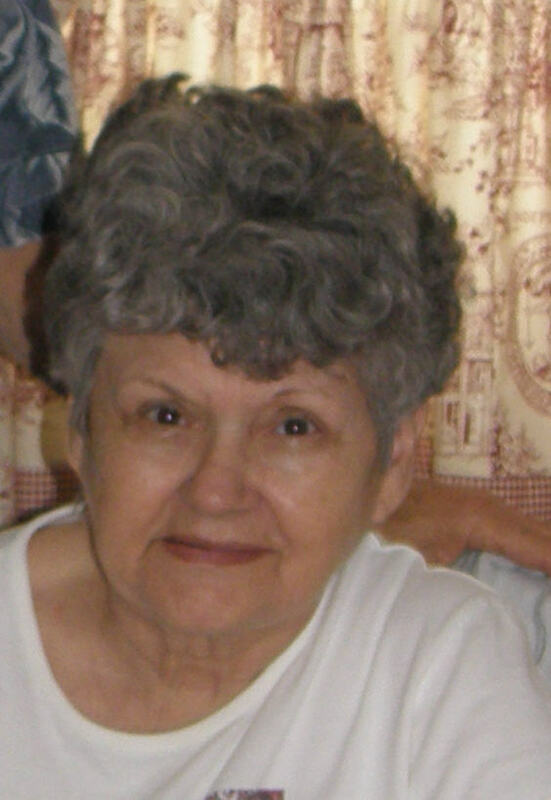 Shirley R. Frederick, 83, of Kenosha, died on Sunday, February 3, 2019. Born in Kenosha on December 16, 1935, she was the daughter of the late Roy and Alice (Hallager) Thomas. On September 3, 1966, she married Richard Frederick and was a homemaker for her husband and two children. Shirley was a red hatter in Largo, Florida where she and Richard would spend their winters. She loved to go antiquing and when she was younger, she enjoyed painting. A member of St. Mary Lutheran Church, Shirley will be remembered as a kind person; a loving wife, who truly cherished her family. She is survived by her husband of 52 years, Richard; her children, Jeff (Brenda) Frederick and Kristine (Chad) Upham; grandchildren, Arwen, Brandon and Justin Frederick and Alyssa and Hallie Upham; great grandchildren, Addilynn and Alivia along with several nieces and nephews. In addition to her parents, she is preceded in death by her siblings, Ron Thomas, Kenny Thomas and Carol Millhouse.